Cordless mobility means less mess & clutter, no dirty hoses to drag around! Lightweight & well balanced, it's easy on the arms! 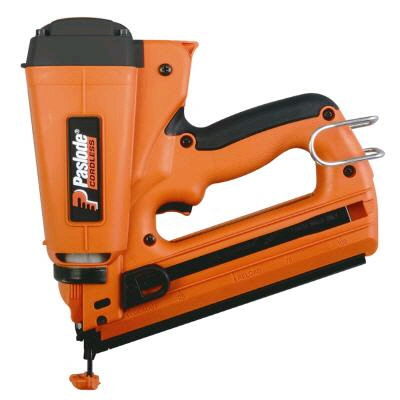 Nail Range 3/4" - 2 1/2"
* Please call us with any questions about our nailer cordless finish in Mason OH, Westchester OH and Cincinnati metro area.